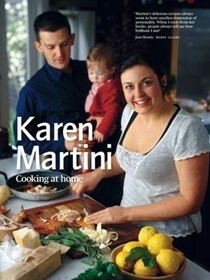 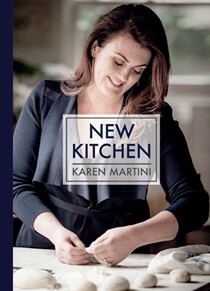 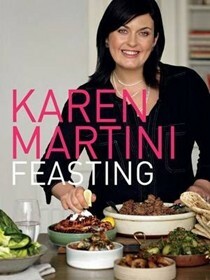 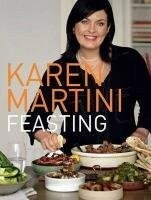 Karen Martini began her food career at the age of fifteen at Mietta's in Melbourne. 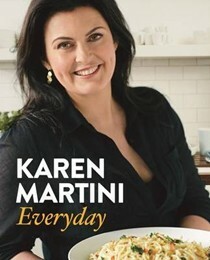 She worked at various restaurants before taking the helm at the Melbourne Wine Room, which has proved a resounding and enduring success. 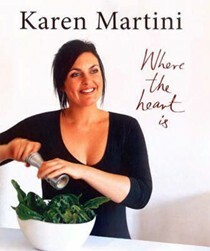 In 2002 she moved to Sydney to take up the position of Executive Chef at Icebergs Dining Room and Bar - a meeting of Melbourne style and Sydney glamour. 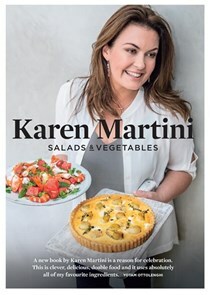 On her return to Melbourne, Karen and her husband Michael Sapountsis opened Mr Wolf, a chic pizzeria in St Kilda. 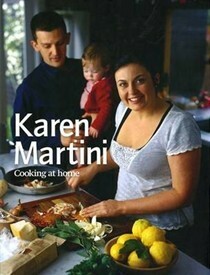 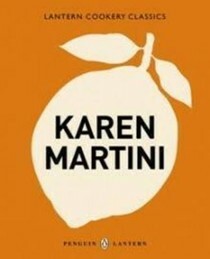 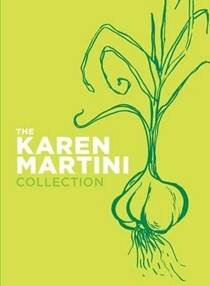 Karen Martini is the author of seven top-selling cookbooks, her most recent the incredibly successful Home. 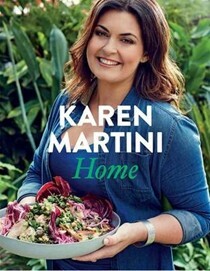 She enjoys a huge following through her weekly recipe feature in Fairfax's Good Food/Epicure liftouts, her role on the smash-hit series My Kitchen Rules, and her long-running segment as resident chef on Channel 7's Better Homes and Gardens, watched by more than 1.3 million viewers each week. 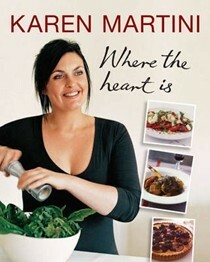 Karen's recipes are collected, stuck on the fridge and cooked in kitchens around the country every week.